Pin it for future reading! Welcome to the ‘spring’ page for Belgium. 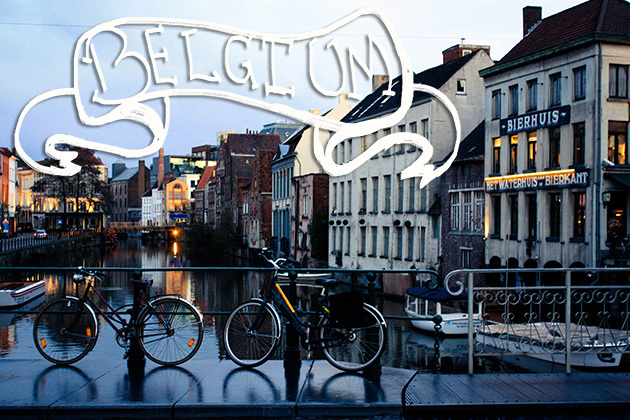 Follow the links below to for all our information, tales & adventures in the quirky land of Belgium.